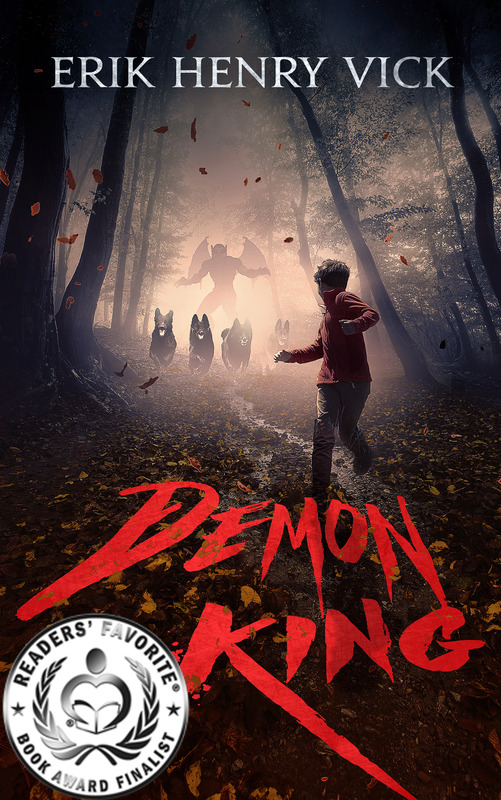 Many people have asked me when Demon King will be published as an audiobook, and as of today, it is! The next book to "go audio" will be Rooms of Ruin, and will be performed by Alexander Cendese (same as Errant Gods). It should go into production very soon, so keep your eyes peeled!